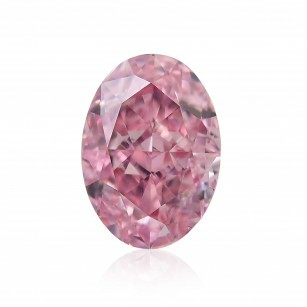 Browse through Leibish & Co.'s collection of breathtaking, Argyle Diamonds, from the Argyle Mine in Kimberley, Western Australia. 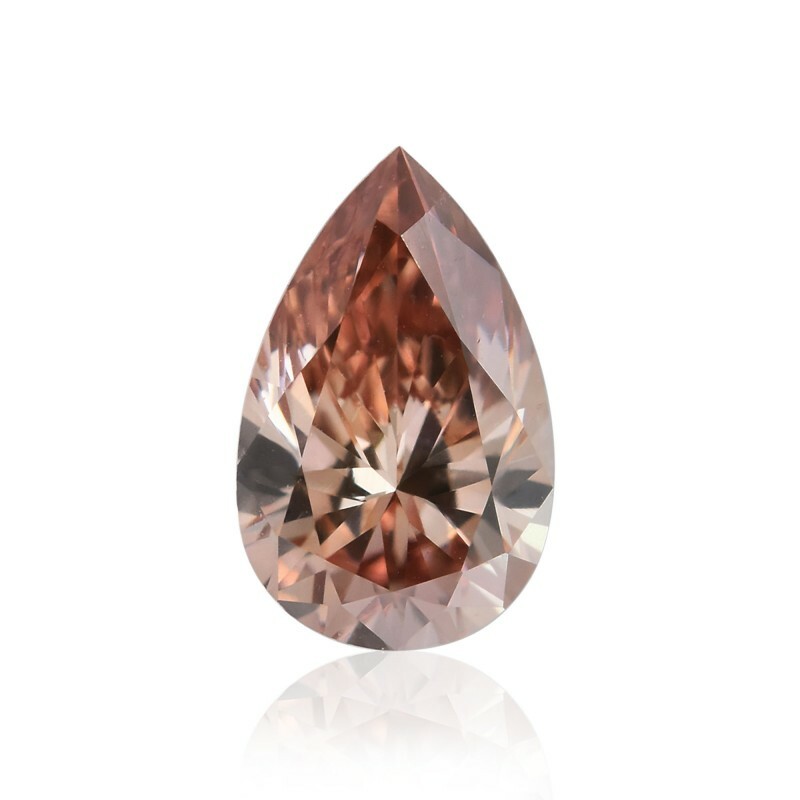 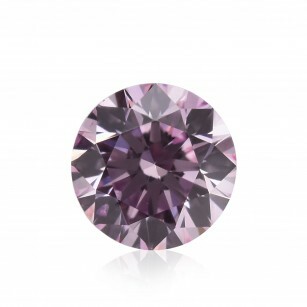 These diamonds can be found in colors such as Pink, Red, Blue, Champagne and Violet. 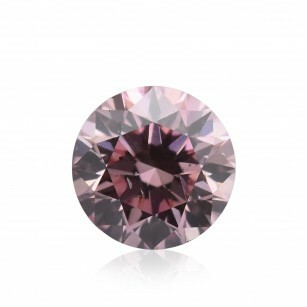 Aside from their obvious beauty, these exquisite stones are also considered to have strong investment potential.